3 YRS Shenzhen RYM Printing And Packaging Co., Ltd. It does not matter if you do not have someone to complete files. 3.Design errors introduced by the customer in the document creation process. 4.Damage to the printing products arising after delivery to the customer. 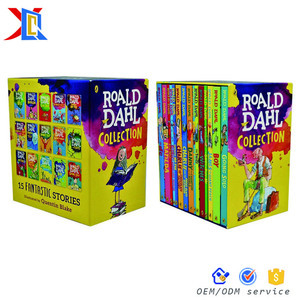 Alibaba.com offers 24,317 hard board book products. About 89% of these are book printing, 89% are paper & paperboard printing, and 1% are catalogue printing. 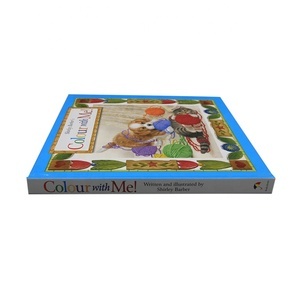 A wide variety of hard board book options are available to you, such as art paper, coated paper, and cardboard. You can also choose from book, catalogue. 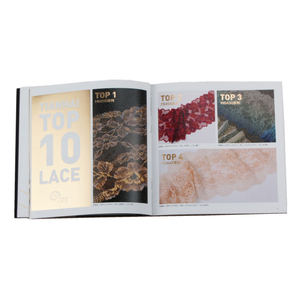 As well as from perfect binding, sewing binding, and thread stitching. 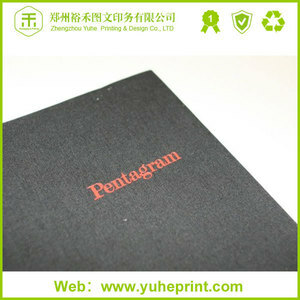 And whether hard board book is offset printing, or digital printing. 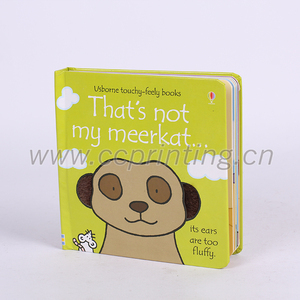 There are 24,317 hard board book suppliers, mainly located in Asia. 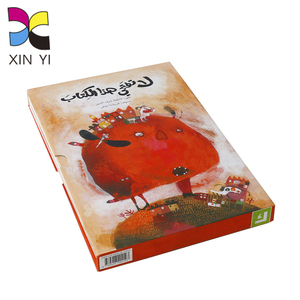 The top supplying country is China (Mainland), which supply 100% of hard board book respectively. 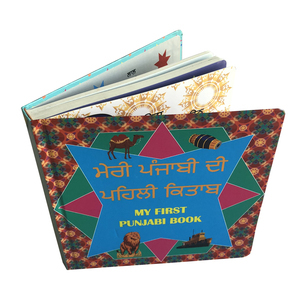 Hard board book products are most popular in North America, Western Europe, and Oceania. You can ensure product safety by selecting from certified suppliers, including 6,070 with ISO9001, 5,859 with Other, and 5,315 with FSC certification.